Recently students of the Master programme Organic Agriculture (MOA) of Wageningen University launched the first edition of the MOAgazine entitled ‘Organic Times’. 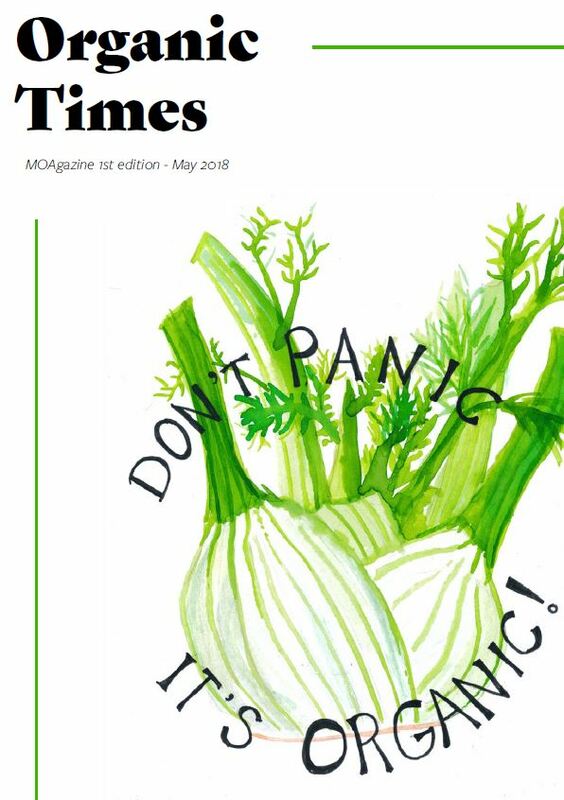 The magazine (Organic times online) is written and edited by MOA students and provides some insights into the programme, study and student activities and a variety of issues linked to MOA, including book reviews and organic recipes. As chair of the MOA study programme committee I have enjoyed reading the Organic Times and am proud of the time and energy the students invested in developing this magazine. It reflects the enthusiasm and commitment of this great and dedicated group of international students as well as the interdisciplinary character of the MOA programme. This entry was posted in Agriculture, Education, Food, Multifunctionality, Rural Development and tagged Agro-ecology, Education, Master Organic Agriculture, organic farming, sustainable agriculture by Han Wiskerke. Bookmark the permalink.